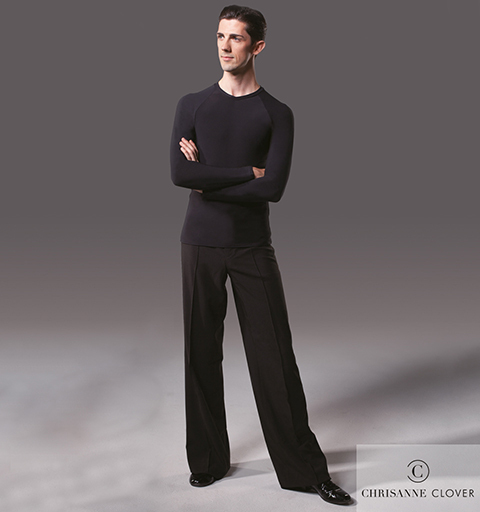 These practice trousers are an essential addition to your wardrobe. Designed with a high quality cut and finish, these trousers feature an unfinished hem to allow the wearer to adjust to the ideal length. Available in sizes 28* (71.0cm) - 38* (96.5cm).